We understand that it’s essential that cold rooms & refrigerated storage facilities are kept running efficient, maintain the temperature & are kept clean and sanitary. A Hygienic environment is vital to ensure the quality and safety of the consumable product produced. 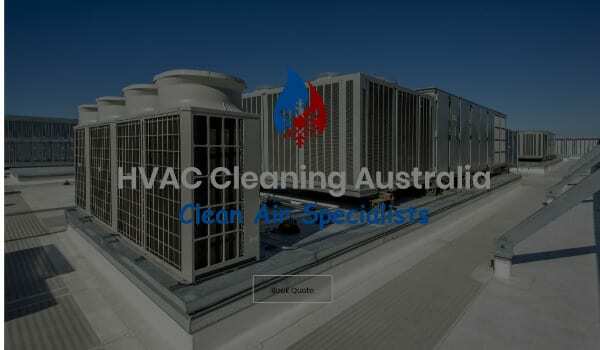 Regular cleaning of industrial cool rooms prevents the growth of mould and other food pathogens. 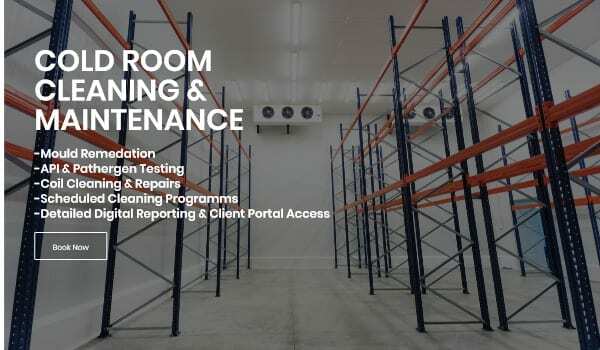 Cleaning and Sanitation of Cold Rooms, Commercial Chillers, Refrigerated Facilities & FDC Units. Reduce the Risk Of Product Contamination Today! 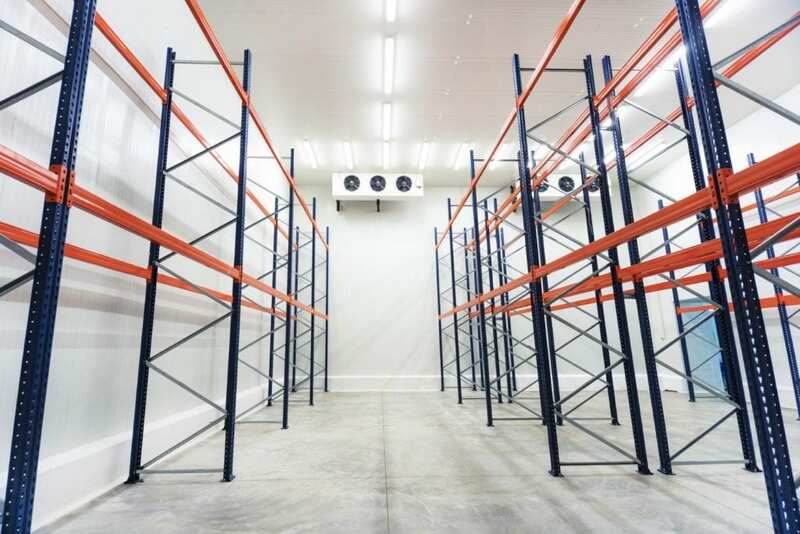 Regular Cleaning & Inspection of Cold Rooms will reduce the chance of product spoilage & pathogen contamination. 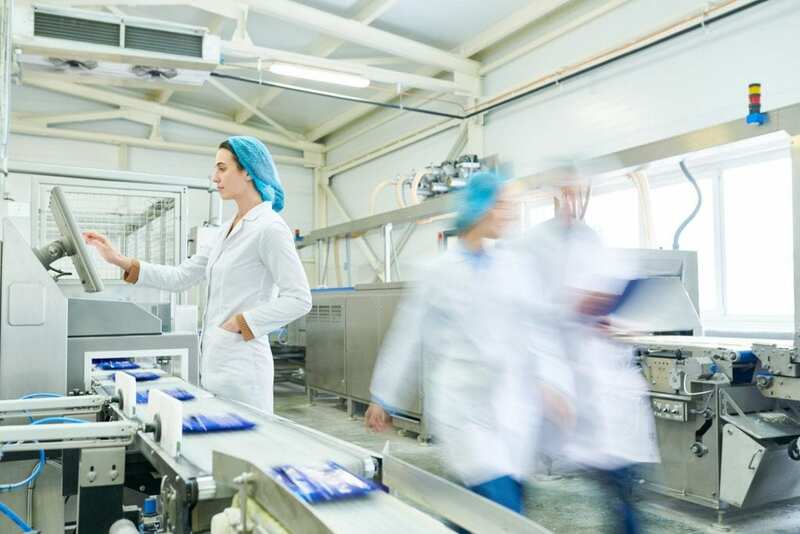 A Clean, sterile production & storage facility will help maintain product shelf-life and safety; allowing the manufacturer to sell their product with confidence. Whether you’re a restaurant owner, food production manufacture or cold storage contractor, the quality and safety of the product produced is the single most important risk to manage. 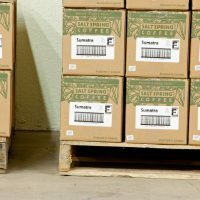 The quality and safety of the product produced/stored is the single most important risk to manage. Product recalls, and QA holds cost companies thousands of dollars in potential sales & revenue loss, and sometimes companies never recover. 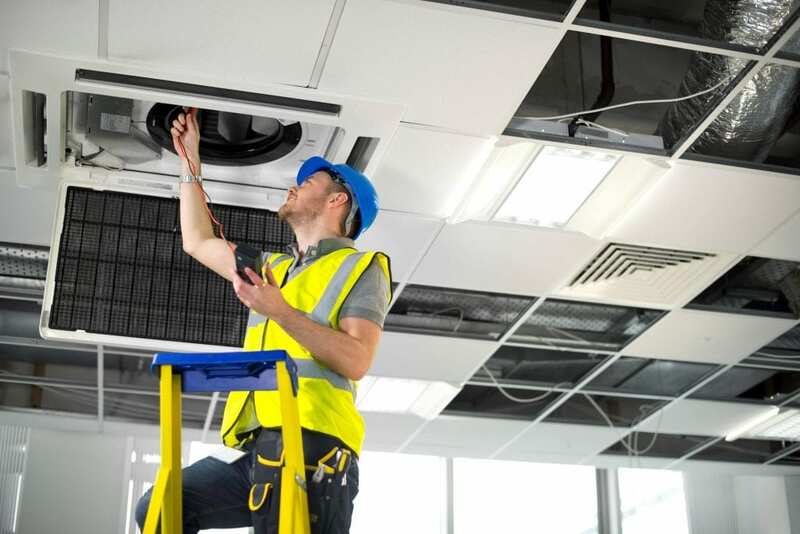 Cold Rooms are prone to mould growth, fungus & pathogens due to the condensation created through everyday use. 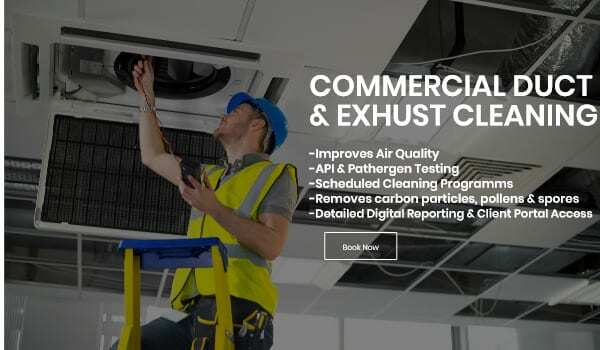 It’s quite common for mould to be present in air conditioners & refrigeration system; also water droplets can form on various surfaces such as the cold room walls, floor, ceilings & pipes. Depending on how the product is being stored; the consumable product & packaging can become contaminated with water. Water promotes and provides an ideal environment for the growth of mould and food-related pathogens; putting your product at risk. 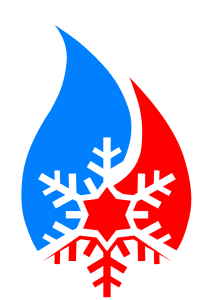 Regular cleaning, mould inspection, good housekeeping and defined procedures for all cold rooms and cold storage facilities will not only significantly reduce the chance of pathogen & mould outbreaks; it helps maintain the cold rooms temperature and reduces refrigeration running costs. The fundamental principles to GMP (good manufacturing practices), HACCP & various quality assurance standards is prevention. 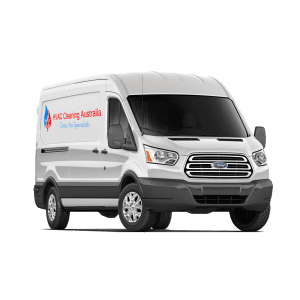 When it comes to maintaining refrigerated cold rooms prevention, routine inspections, cleaning, repairs and maintenance is a must. It will prove to be cost-effective; giving you the confidence to back your brand! 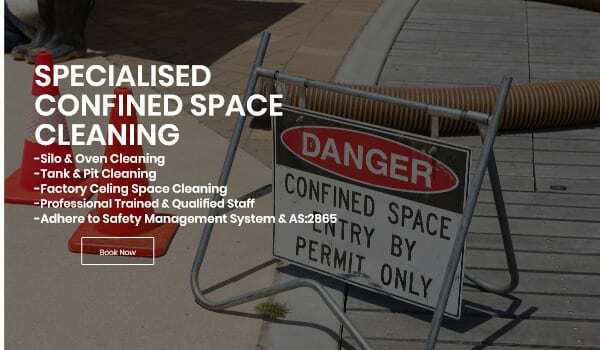 We compiled a short list of routine tasks we recommend to undergo out regardless of the size, operation or layout of your premises. 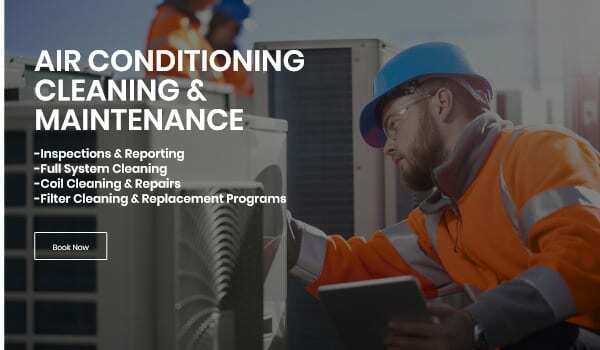 While you can perform some of these tasks in-house, we suggest contacting us, and we will send a trained HVAC technician to develop a specific schedule and plan for your needs. 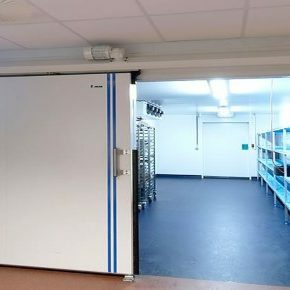 Depending on the size and layout of the coolroom or cold storage freezer, there could be many doors & entries. 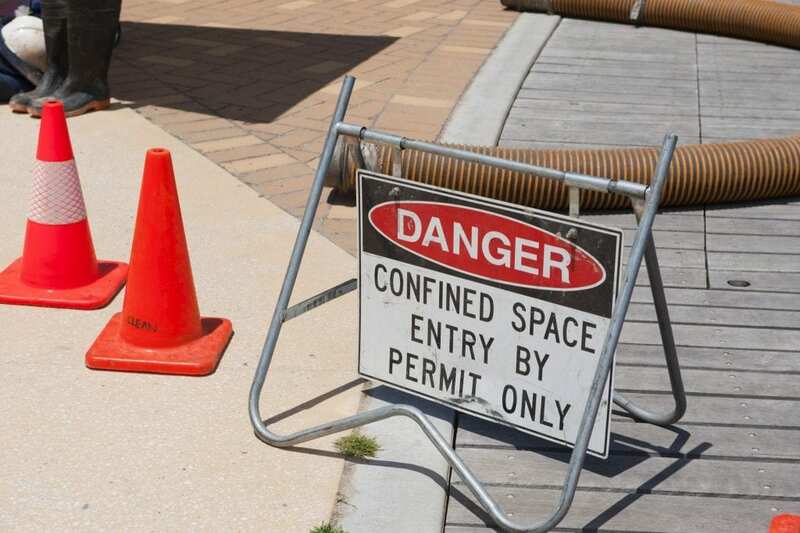 They could be for personnel access, product transfer systems and forklift and mobile access equipment. 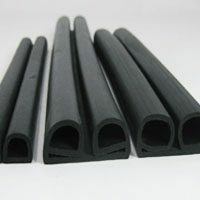 In most cases, rubber seals are used to create an airtight seal around the openings to prevent warm air from entering; as preventing the warmer air entering helps reduce the amount of condensation in the air. 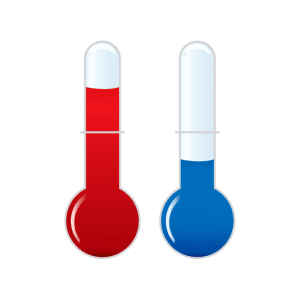 More extensive facilities tend to have a positive pressure atmosphere stopping the warm air from entering and provide the ability to have small openings for conveyor belts etc. Regular inspection and replacement of seals is critical and should be performed quarterly. 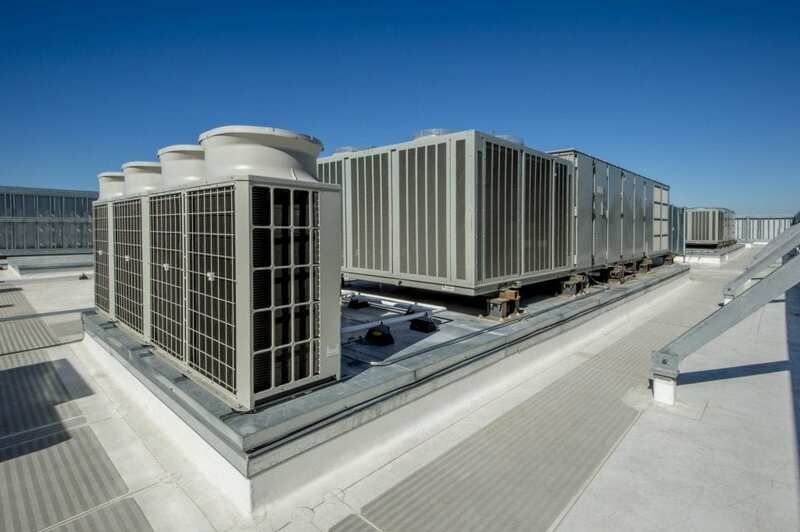 Many systems work by drawing in the air from the same room as it cools, recycling the air each time. If the filters & coils become clogged, it can lead to reduced airflow and create a temperature indifference within the room. 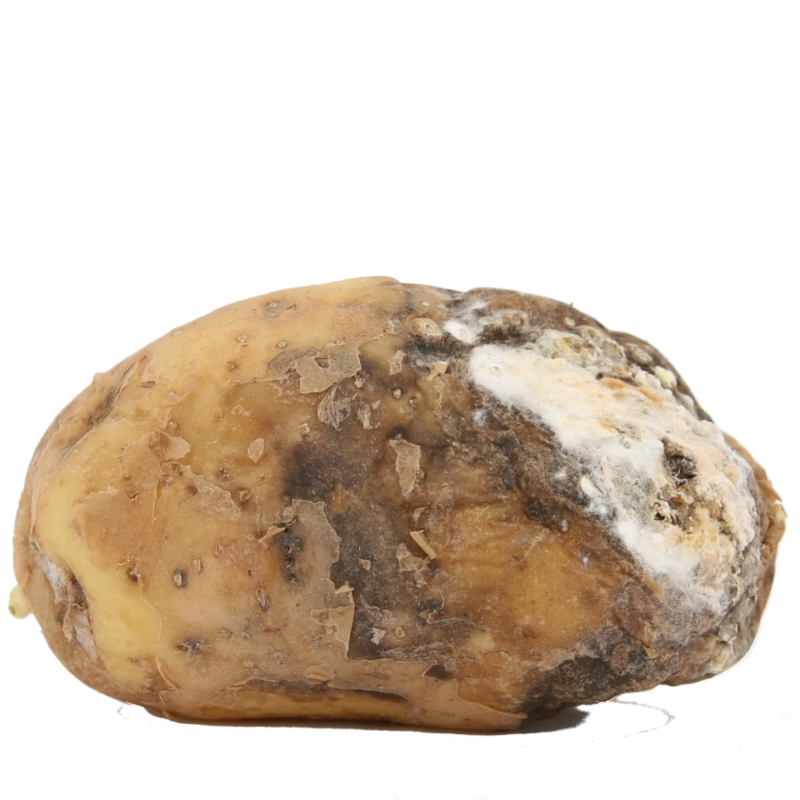 The organic material that is clogging the system is likely to become wet & moist, promoting mould & pathogen growth & contamination. 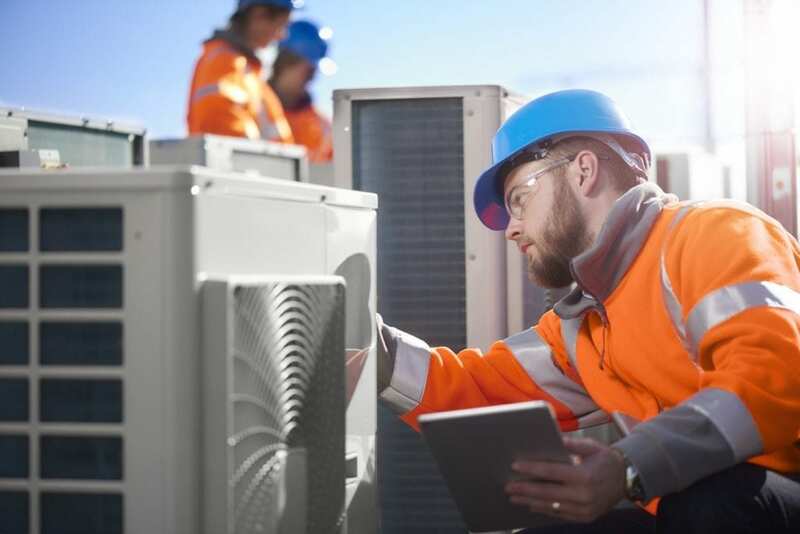 Inspection & Cleaning frequencies depend on the production processes, refrigeration unit placement and quantities, as well as layouts & locations. 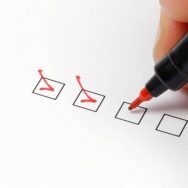 We recommend monthly checks to start with, and then we can gauge the best inspection and cleaning frequencies moving forward. Standing water is a breeding ground for pathogens, mould and fungi. 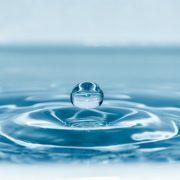 If any pooling water is located, swift action to determine the source & fix the leak is required. The repairs may take some time; so interim cleaning & water removal techniques should be performed. As mentioned above; if you limit the warm air from entering you can prevent a lot of the condensation in the air. Where possible, limit the access to the cold room and encourage only necessary entries to be permitted. This is best controlled by the design of the Cold Room and Facility, and the companies policies and procedures to manage personnel. Cardboard & paper can absorb moisture & attract mould, for the reasons we strongly suggest you limit the use of these materials. Plastic boxes & storage containers/crates are better & will keep food fresher longer. 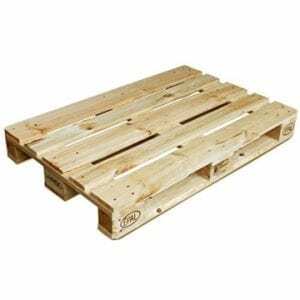 Just like paper & cardboard, wood absorbs moisture & should not be used for any purpose within a cold room or refrigerated environment. 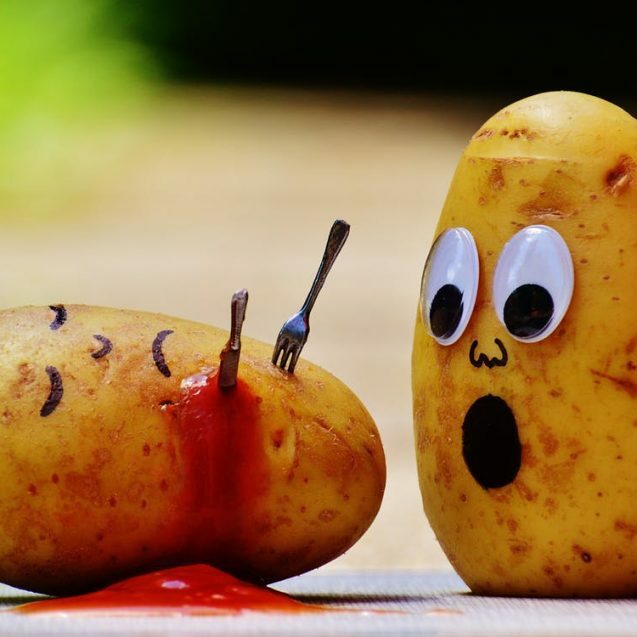 Food Safety & Bio-Security is the most critical aspect of a food manufacturing company! Depending on foot traffic and vehicle traffic, regular floor cleaning might be required.